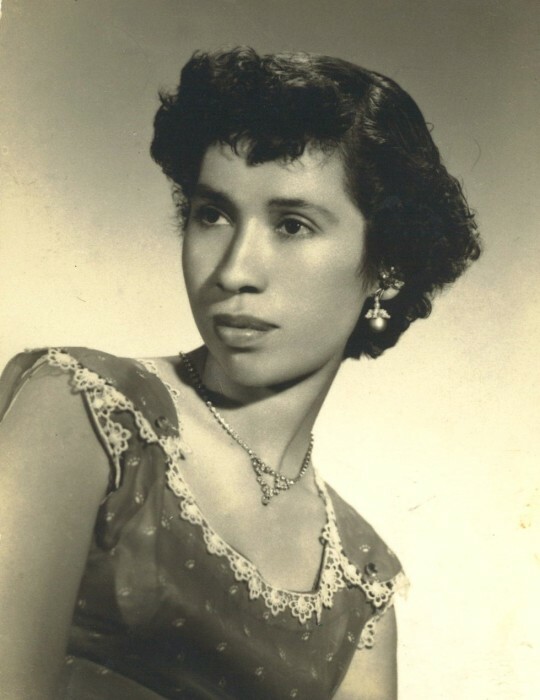 Velia Ornelas 89 of Houston, Texas passed away on May 13, 2018. Born in Harlingen, Texas on March 16, 1929 to Bernardo and Angelica Vega. Velia precedes in death her parents Bernardo and Angelica Vega, Velia's husband Martin Ornelas. She will be missed by her daughter Angelica Nellyz Ornelas and son Javier Ornelas and many family members and friends. A memorial service is scheduled on Saturday, May 26, 2018 at Unity Funeral Home, 7730 Boone Road, Houston, Texas 77072 from 10:00 AM - 2:00 PM.